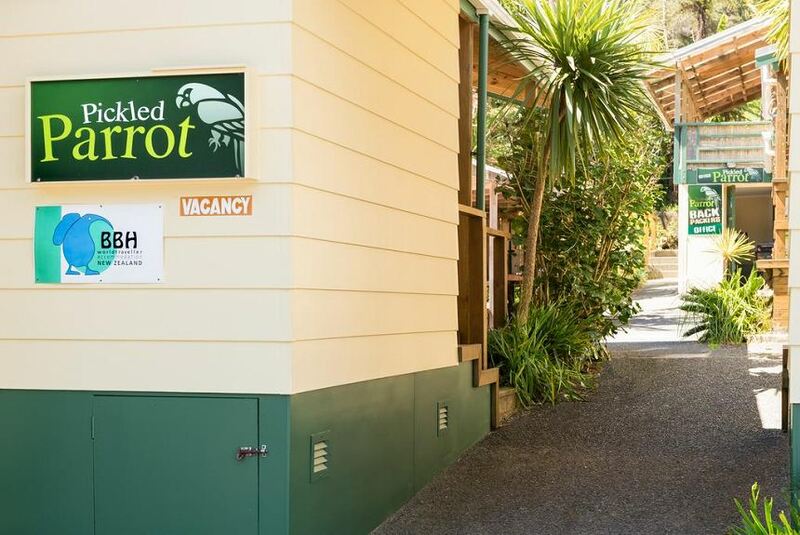 Set in Paihia, Pickled Parrot Backpackers is 10 km from Opua Forest. Among the various facilities are a tennis court and barbecue facilities. The property is 1.1 km from Paihia Harbour. Free WiFi is available to all guests, while selected rooms are fitted with a balcony. Waitangi Treaty Grounds is 3.6 km from Pickled Parrot Backpackers, while Haruru Falls is 8 km from the property. Bay of Islands Airport is 24 km away.